It’s your last chance to try Stitch Fix for FREE! Have you been wanting to try Stitch Fix, but you didn’t want to pay the $20 styling fee out of pocket? Through tomorrow evening (January 31, 2018), Stitch Fix is waiving the styling fee for all new customers when you sign up through this link! I’ve never seen them offer this kind of deal! 1. Sign up for a new Stitch Fix account. 3. Go to checkout and pay nothing out of pocket (you will need to add a method of payment but you won’t be charged). 4. 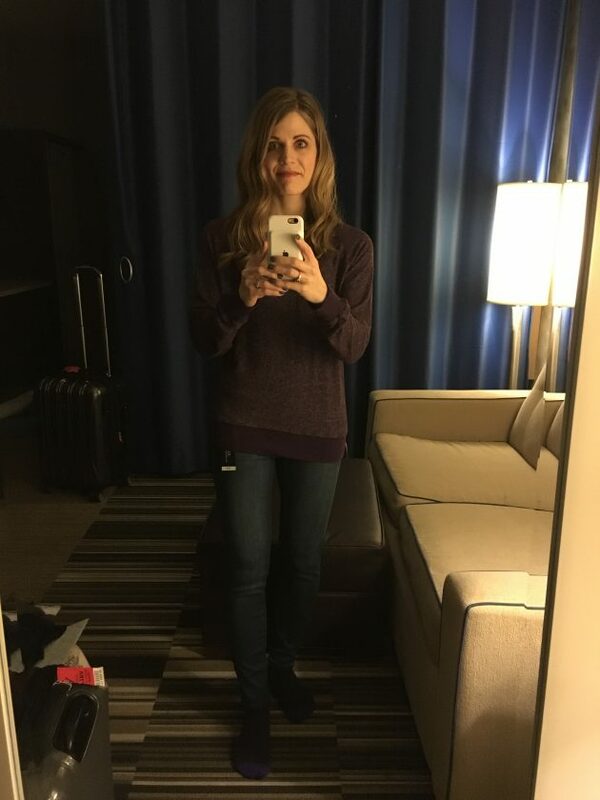 One of the Stitch Fix stylists will take your style profile, sizes, and preferences and put together a box of clothing based upon what they think you’ll like and what they think will work well for you. 5. They’ll send you this box in the mail. You’ll have a few days to go through the box, try on the clothes, and then choose to keep any that you liked and ship back any that didn’t work (they provide a postage-paid envelope for you to use). That’s it! If you decide to keep something, you’ll pay for what you keep. If you decide not to keep anything, you can just stick everything back into the postage-paid envelope and pop it in your mailbox and you’ll pay nothing out of pocket! Go here to sign up for your first Fix for FREE! Remember, this deal ends on January 31, 2018! P.S. This is your last chance to get in on this offer to try out Stitch Fix with no strings attached! You won’t be signed up for a subscription or anything. If you’ve always wanted to try it out, now’s your chance! 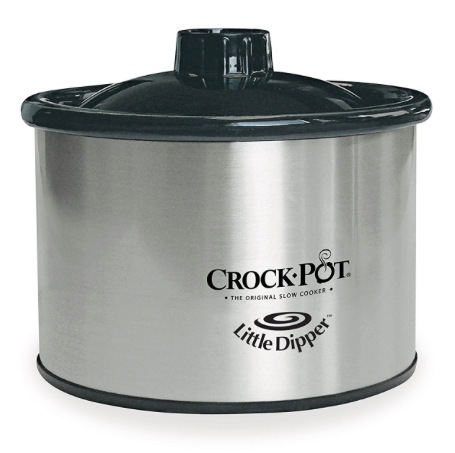 Amazon has the Crock-Pot 16-Ounce Little Dipper in Chrome marked down to just $7.13 (regularly $19.99) – the lowest price ever on record! This crock-pot is perfect for sauces, dips, and fondue! 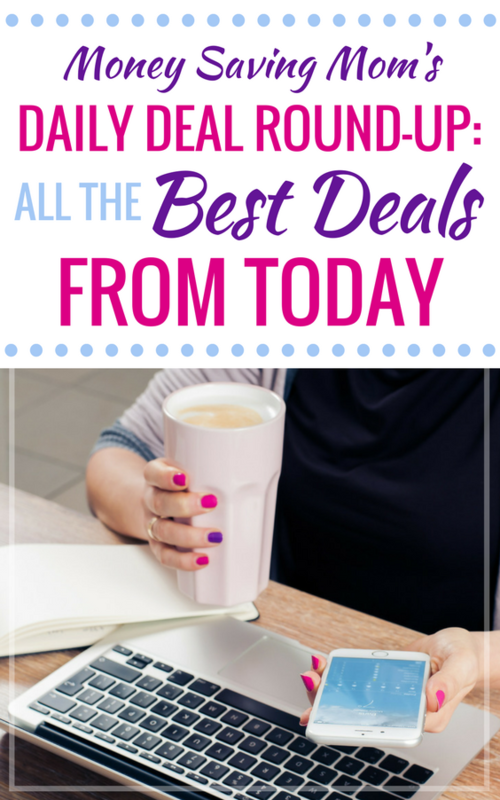 Jane has this Weekly Paper Chalkboard Menu & Grocery List Planner for just $8.99 + shipping! It comes with the menu planner, trendy white and gold chalk pens, and a gift envelope. 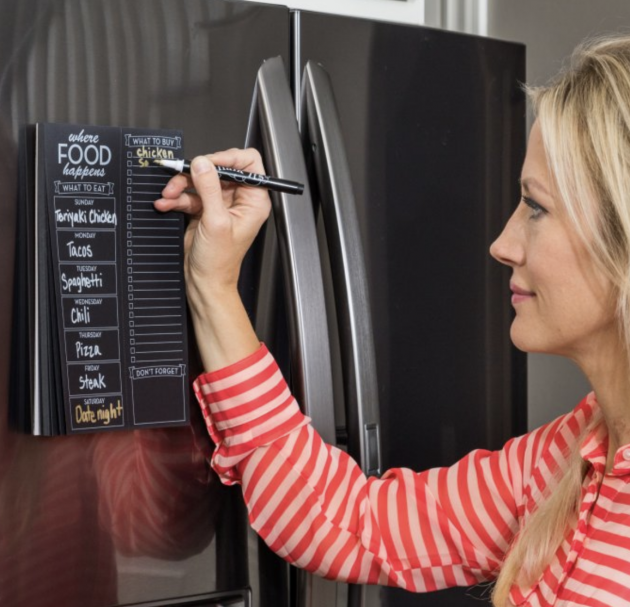 Great way to stay on track with menu planning! It might even make a fun gift idea for someone you know! Shipping is $2.99 for the first menu planner, and then free for each additional menu planner shipped within the same order. 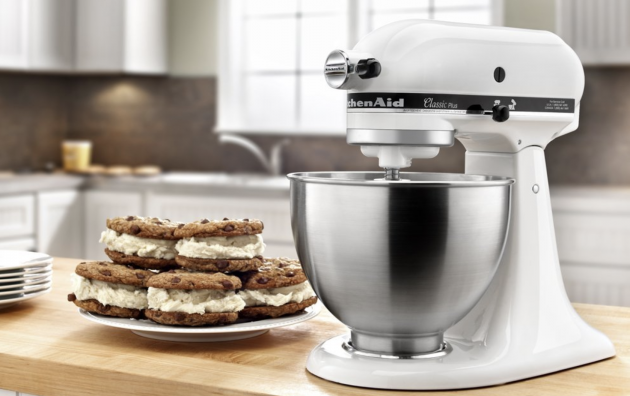 Amazon has the KitchenAid Classic Plus Series 4.5-Quart Stand Mixer for just $169.15 shipped right now! This is a RARE price drop and just a little bit higher than the Black Friday pricing we saw! Hurry!! 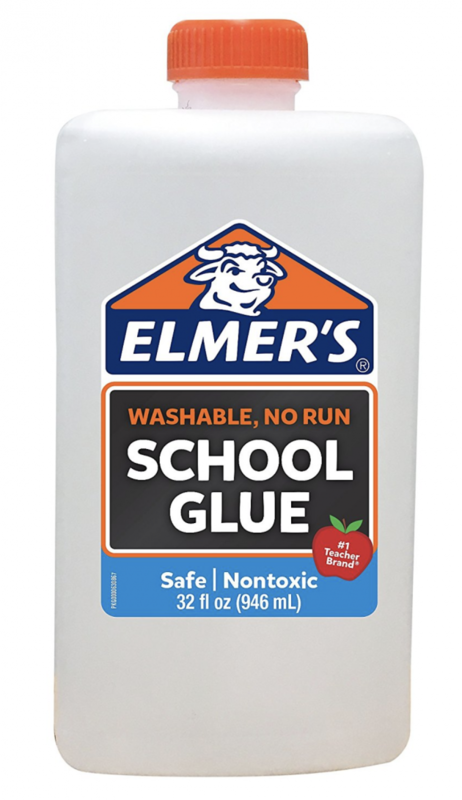 Amazon has this 32-ounce bottle of Elmer’s Liquid Washable School Glue for just $6.25 — the LOWEST price on record! This glue is GREAT for homemade slime projects! Looking for a recipe? 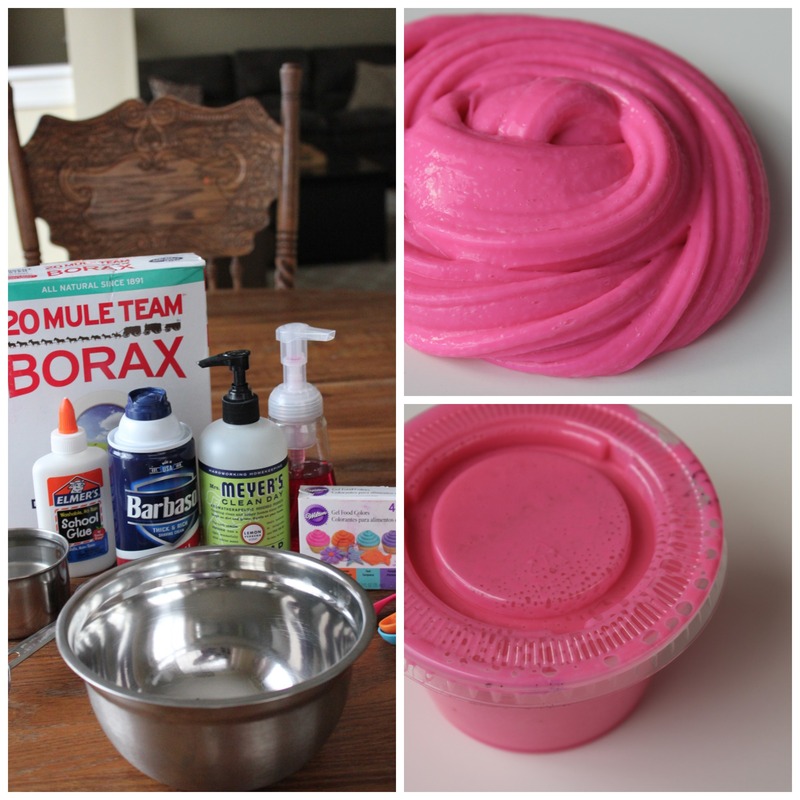 Try my daughter’s homemade slime recipe!